A Real Charmer in Downtown Tecumseh! A Rare Full Half Acre Homesite. Plenty of Storage and Space. 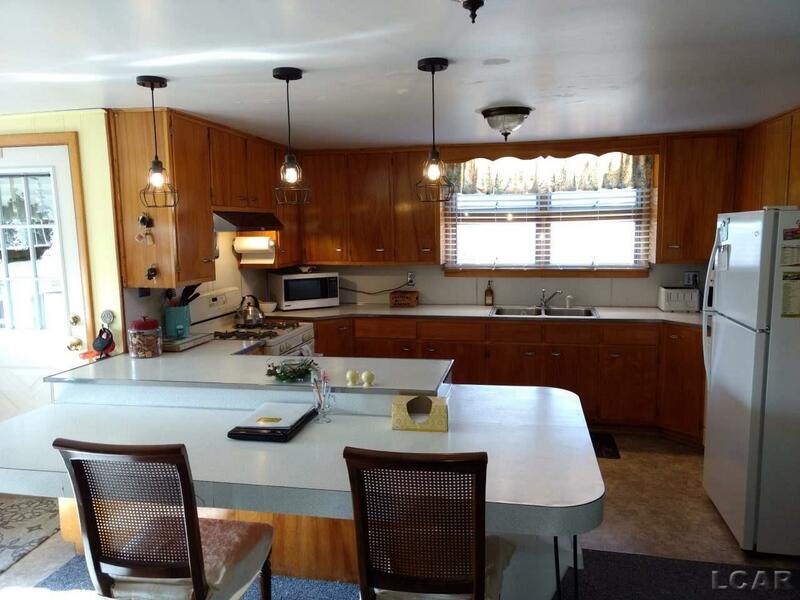 Large Kitchen with Ample Cabinets, Pantry and a Breakfast Bar Area. First Floor Laundry. Formal Dining Room with built in China Hutch! Wonderful Living Room with Plenty of Light from Windows. 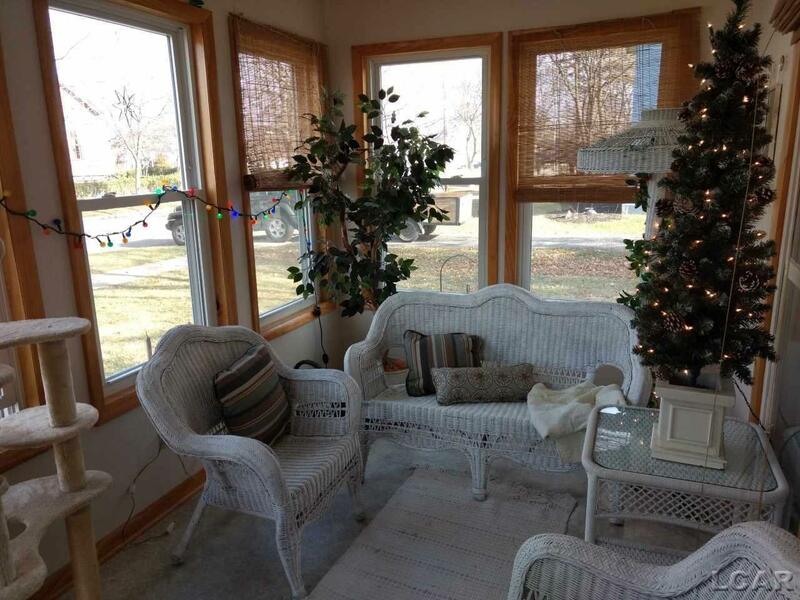 Enclosed Cozy Front Porch Perfect for Relaxing. Great Family Room with Windows Overlooking the Backyard. 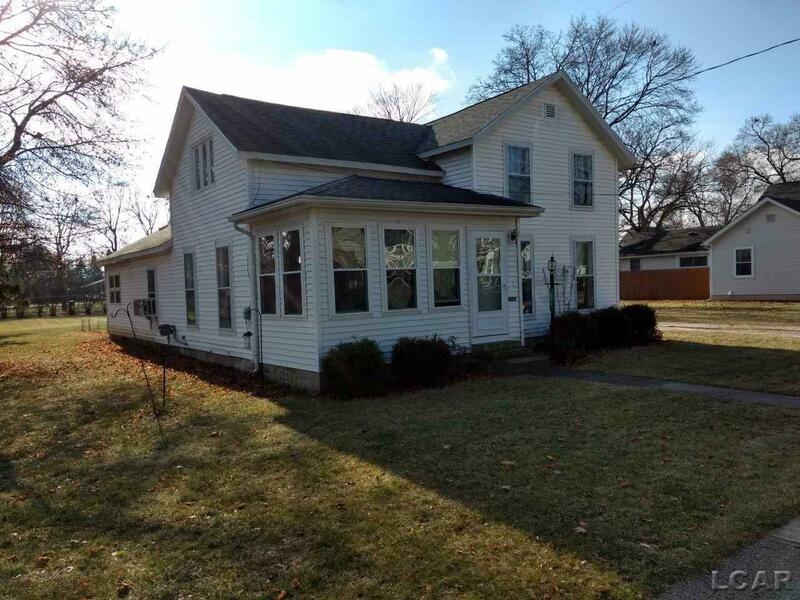 Inviting First Floor Master with Large Adjoining Bath. Enclosed Back Porch also. Upstairs you will find Two More Substantially Sized Bedrooms, Bonus Area at top of Stairs and Half Bath. The Oversized Heated Garage is a Dream when it Comes to Storing Your Toys or Working on Them! The Backyard is Large and Awaits Your Designs. 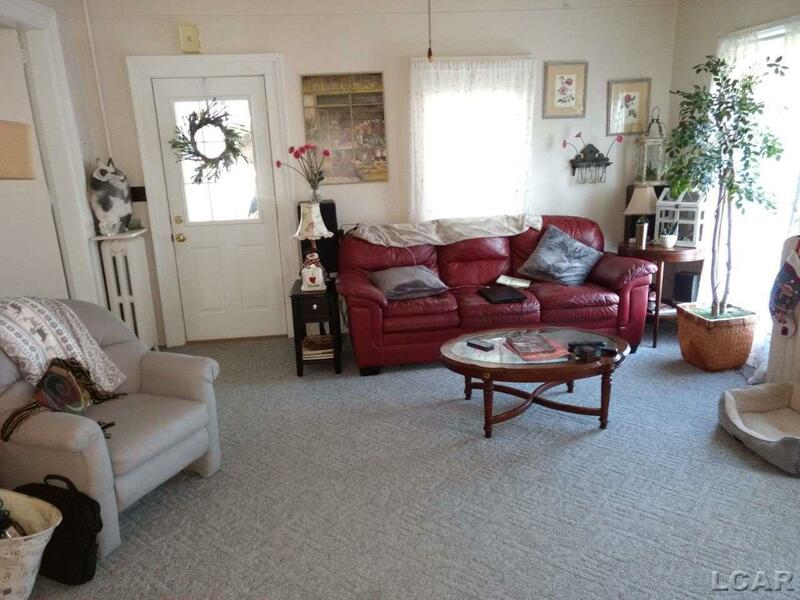 Situated Very Close To Downtown and The Shopping District. "HOME" sums it all up!